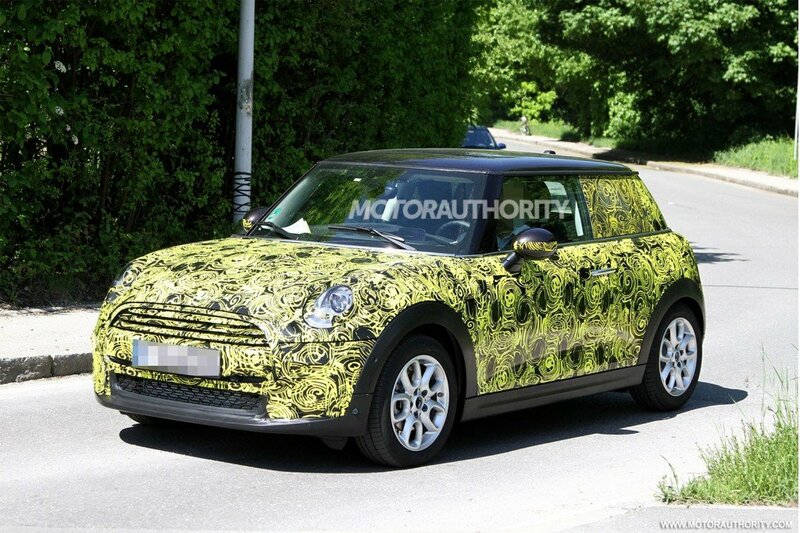 Spy shots have revealed the next generation of Mini hatchback being tested on the road with minimal camouflage. Changes to the all-new Mini’s styling, compared to the previous generation, include a wide front grille and large headlights with integral daytime running lights. Larger, redesigned rear lights are also apparent. Reputedly, the new third-generation Mini will deliver a substantial leap forwards in terms of quality, performance and handling. It’s thought it could be officially unveiled later this year. All existing variants of the Mini will be replaced with versions based on the upcoming model, which is underpinned by BMW’s recently developed UKL1 platform. 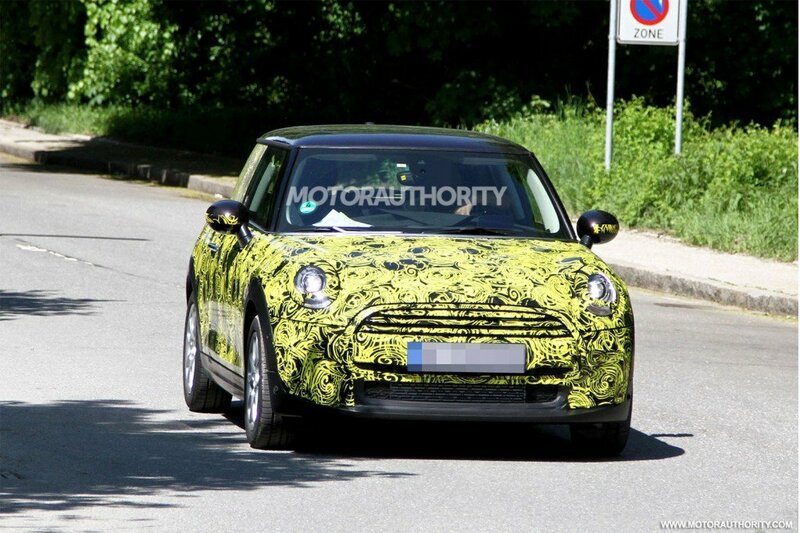 It’s rumoured that the new Mini family could extend by up to 11 models; BMW has admitted previously that up to 23 different versions could eventually go into production. As well as the high-performance versions, the new Mini will be offered with a choice of a petrol or diesel three-cylinder 1.5-litre engine. A six-speed manual gearbox will be available, as will an eight-speed automatic transmission. More Mini models may also receive four-wheel drive in the future, as demand grows for the improved stability and security that it offers. BMW, in preparation for the launch of the new model, has already completed work on the new facilities and training programmes required to build the Mini 3.